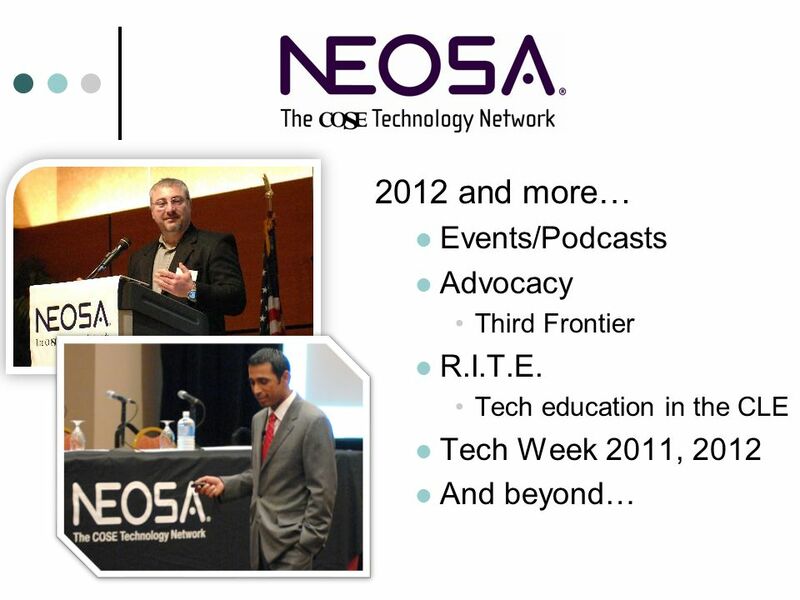 …serving the northeast Ohio information technology industry since 1998. 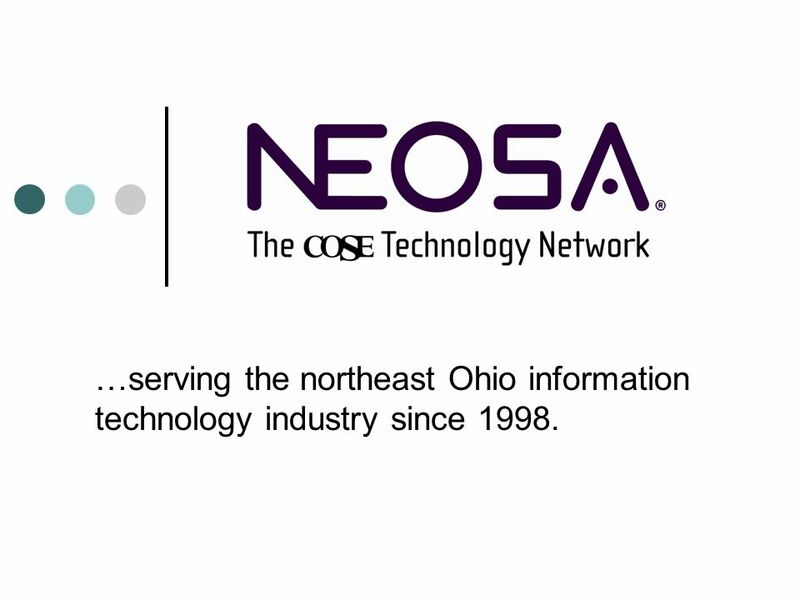 1 …serving the northeast Ohio information technology industry since 1998. 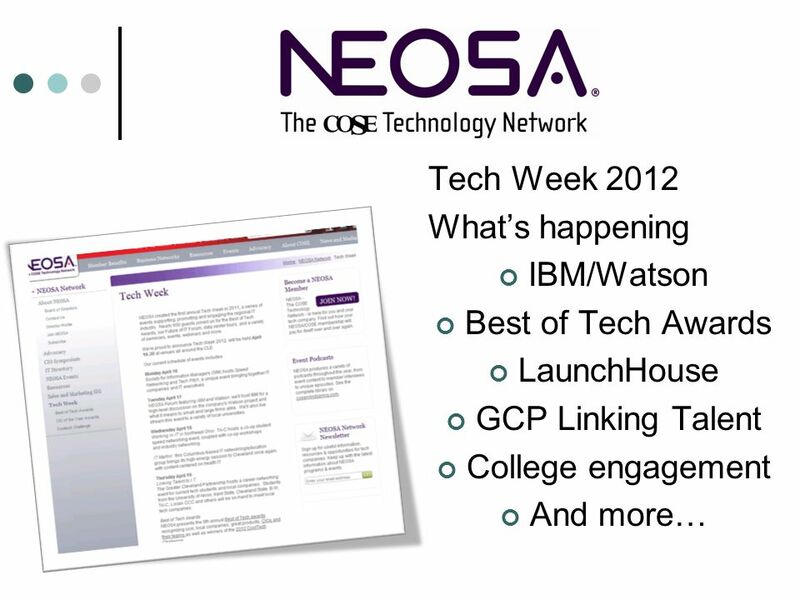 3 NEOSA focuses on five, key strategies: Promoting the regional IT industry in the media, to schools, students, etc. 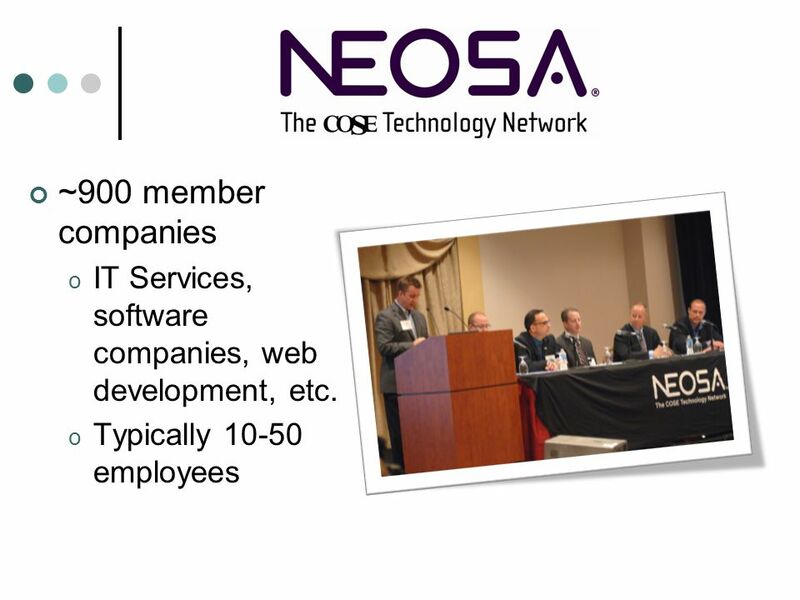 ; helping members make connections for business development; providing education and training opportunities; affecting the workforce in terms of supply/quality and advocating on behalf of the industry. 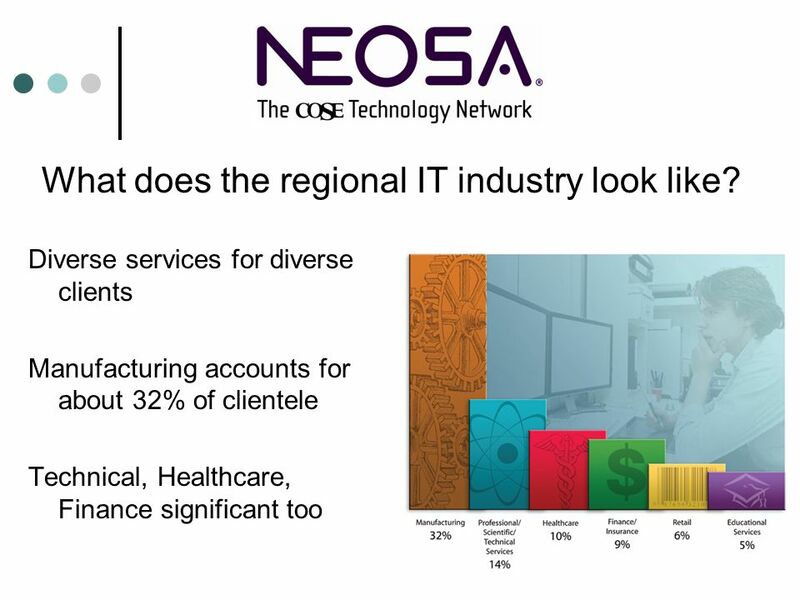 7 Diverse services for diverse clients Manufacturing accounts for about 32% of clientele Technical, Healthcare, Finance significant too What does the regional IT industry look like? 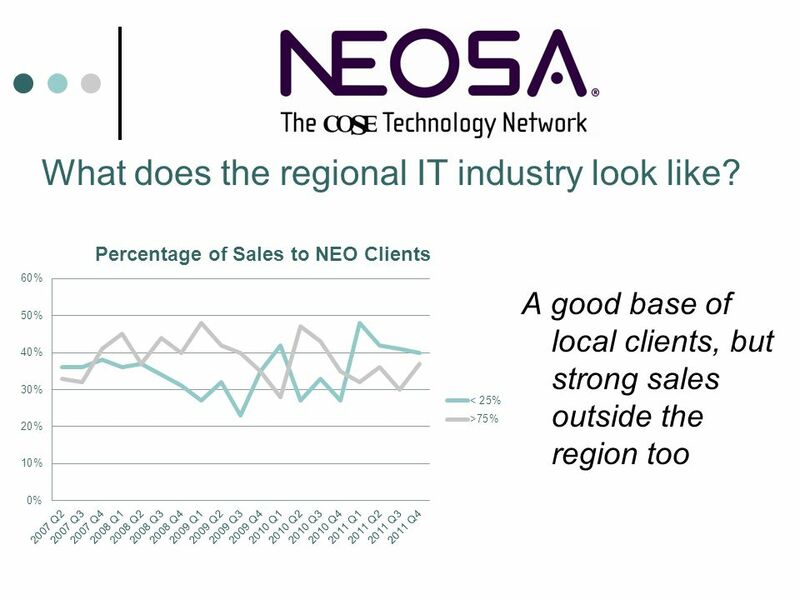 8 A good base of local clients, but strong sales outside the region too What does the regional IT industry look like? 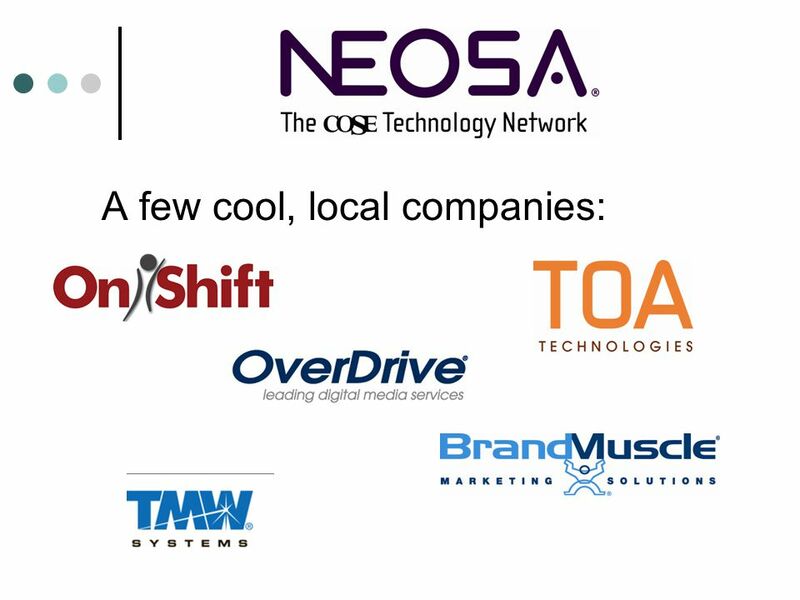 9 National and global businesses 40% have clients outside Ohio 31 states represented Nearly 10% have clients outside the country 12 different countries represented What does the regional IT industry look like? 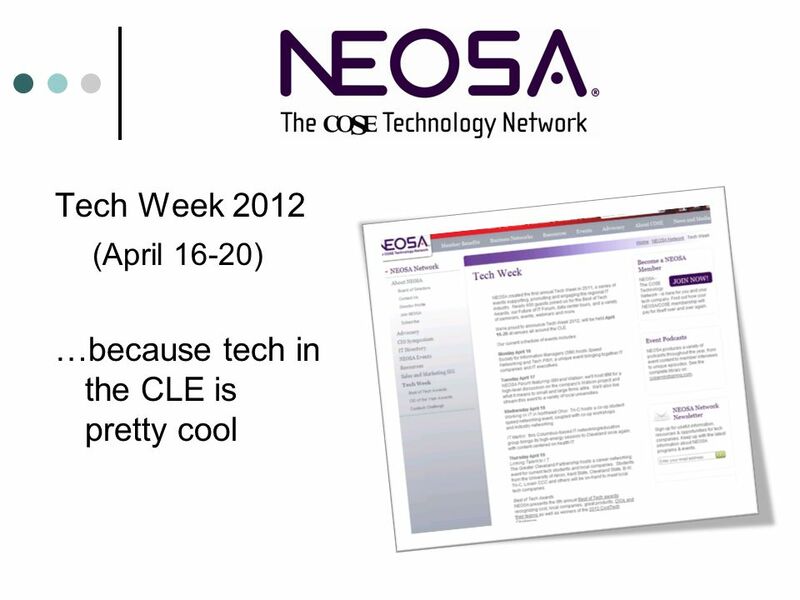 Download ppt "…serving the northeast Ohio information technology industry since 1998." The 20 – Teens What B u siness Leaders Should Do TODAY to Prepare for the Next Decade Dr. Bill Conerly for Book Manufacturers Institute November 8, 2010. Human Resource in Science and Engineering The Indian Case Professor Sunil Mani Centre for Development Studies Trivandrum Kerala, India February. 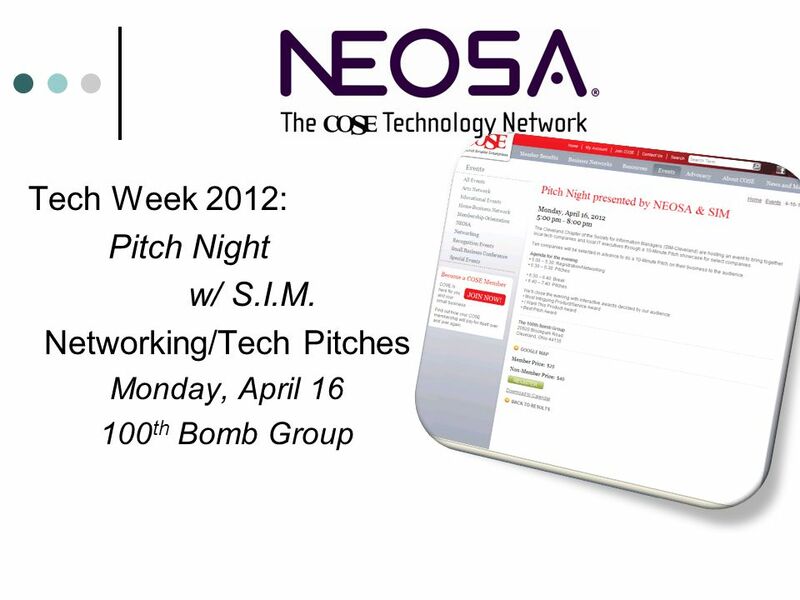 MedTech Talent Briefing October, 2 nd, 2012 Mary F. Moriarty AvaMed/MassMEDIC. HIRE Experience ! Sacramento Professional Network 1 How to Optimize your Use of LinkedIn and Other Social Media in your Job Search April 2, 2013. Minority Business Development in Cleveland Prepared for the Cleveland Foundation August 29, 2005 john a. powell Executive Director Kirwan Institute for. 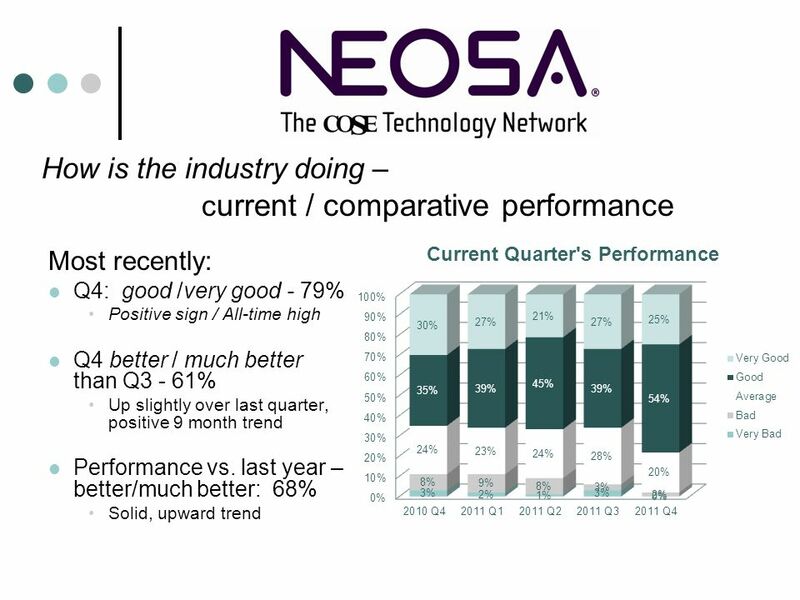 How Innovation is Accelerating NEO's Economic Future October 2, 2013. 1 The Top 5 ‘must focus’ areas of your MSP Marketing strategy in 2012. 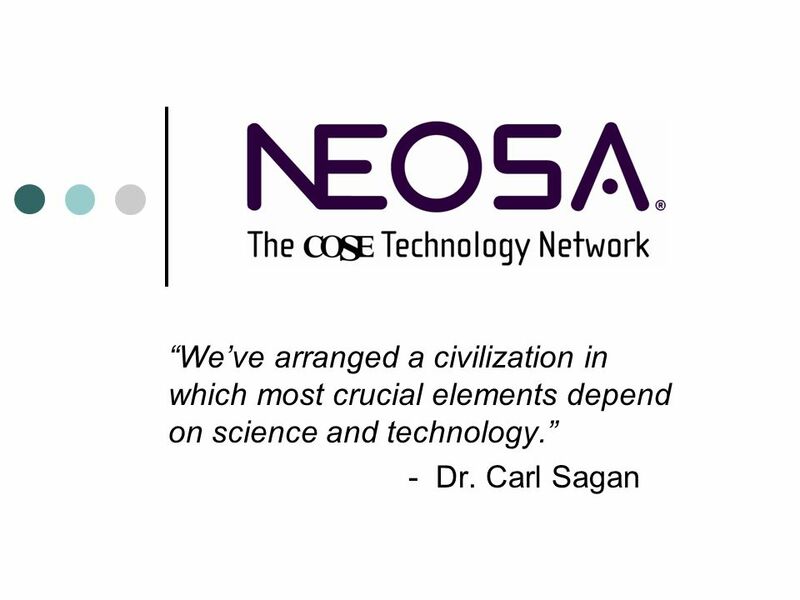 About Wired65 $5 million grant awarded by the U.S. Department of Labor’s Workforce Innovations in Regional Economic Development (WIRED) initiative. Includes. State of Technology in Cleveland “Ready for Impressive Growth” Ohio Venture Association April 11, 2005. 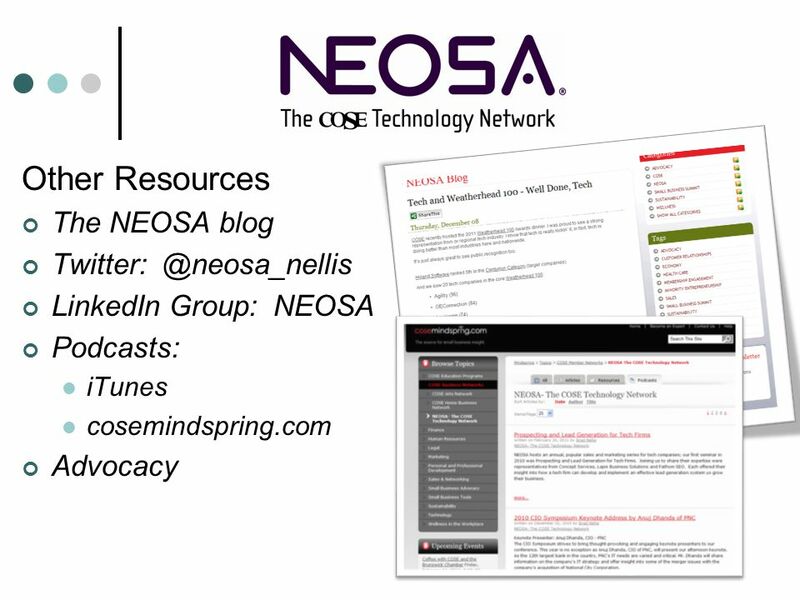 NEO Regional Economic Trends 10/21/2014. 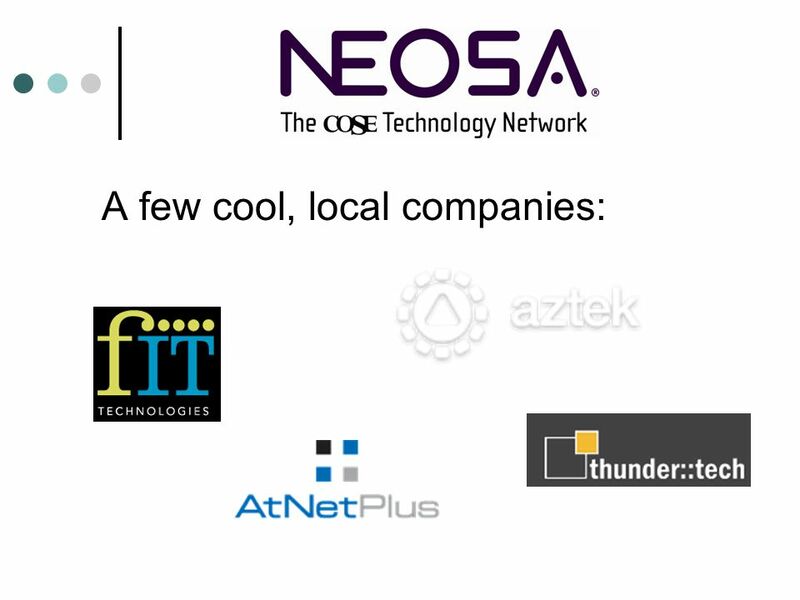 The NEO System: Metro and Regional EDOs. Donn LeVie Jr. Principal, ENCYGNIUM Austin, Texas 2012 ACFE Annual Conference. 2010 Talent Shortage Survey Monday, 18 May Manpower Inc Talent Shortage Survey | Monday, 18 May Talent shortages in the news… Within. ‘ The Science of Hiring Top Performers ’ © HighReturnSelection.com 2010 all rights reservedHighReturnSelection.com The Ability to Consistently Hire Great. Indiana University*. Why work in public accounting? Multiple Career Paths “career after career” – nobody knows a business better. Inbound Statistics Slides Attract. 1 Blogging There are 31% more bloggers today than there were three years ago 46% of people read blogs more than once. 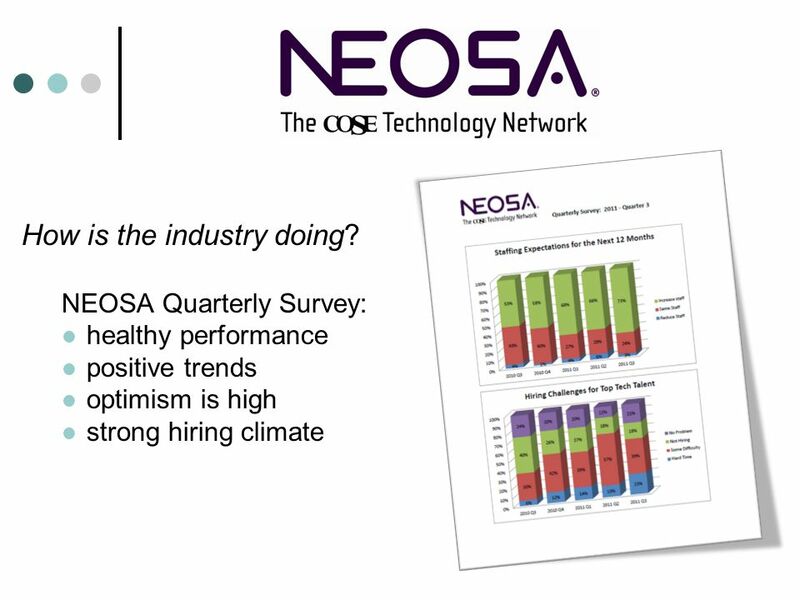 2014 IT Salary Survey: Application Development Research Findings © 2014 Property of UBM Tech; All Rights Reserved.